I know an awful lot of photographers that think any camera strap or camera harness will do. And honestly, when I first started in photography, I was one of those people. But, boy, did I get an awakening the first time I used a high-quality camera strap. Honestly, the difference in the quality and comfort of an aftermarket camera strap (and even more so, with a camera harness) compared to the flimsy, cheap straps that come with cameras is astonishing. If you want to upgrade your kit and have a more pleasant and functional shooting experience, consider outfitting your camera with one of these top camera harnesses and straps. The Holdfast MoneyMaker is one of the best camera harnesses on the market today. Not only is the MoneyMaker impeccably crafted by hand for a beautiful and unique look, but they are also smartly designed to give you the optimal functionality. In its native form, a MoneyMaker can accommodate two cameras and lenses, which you carry right on your chest within easy reach of both hands. But if you add the optional camera leash, you can expand the MoneyMaker's carrying capacity to three cameras. So, not only can you carry all the gear you need, but you can do it in premium comfort. The MoneyMaker spreads the load of the weight you're carrying to both shoulders and your back, that way you can shoot longer. Additionally, the MoneyMaker's leather is soft and supple, and will conform to your body with usage. That means you get a fits-like-a-glove experience that only gets more comfortable with time. The MoneyMaker comes in a variety of sizes and materials, including python skill, water buffalo leather, cotton canvas, and more. If you're looking for the height of design, functionality and comfort, this rig is certainly worth the price of admission! Learn more about the Holdfast MoneyMaker. 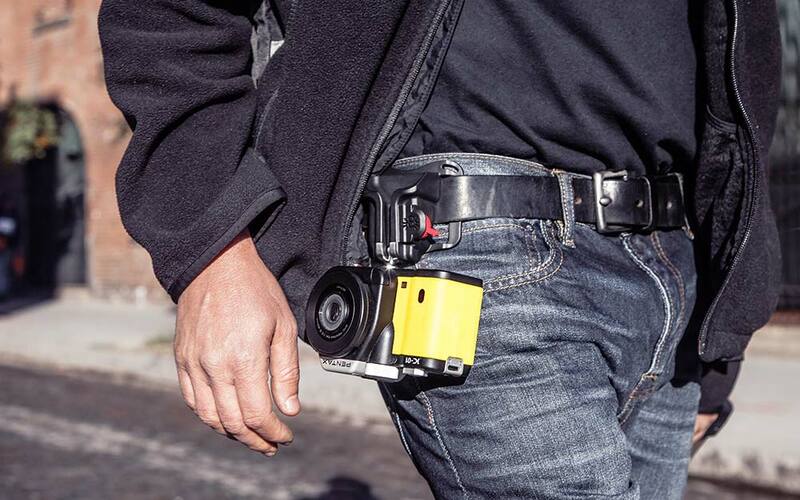 The nice thing (among many nice things) about the Spider Holster SpiderPro is that it puts your cameras on your hips. Not only are your hips the most robust joints in your body, therefore, they can carry a heavier load with less fatigue, but having your cameras on your hips means your gear is right there at your fingertips when you need it. And don't think that having your cameras on your hips means that they'll be in the way. That's because Spider Holster has designed this rig such that your camera moves with you as you move. The ball-joint system utilized on the SpiderPro gives your camera just enough movement so you don't feel bogged down. Another feature to keep in mind with the SpiderPro system is that you can carry one or two cameras depending on your needs. Better still, because your cameras hang with the top of the camera pointed down, you can carry cameras with hot-shoe mounted flashes attached. And because the ball-joint system keeps the camera moving freely, when you squat down to take a photo, the flash hangs parallel to your leg and your lens points directly backwards. No worries of camera or lens damage here! 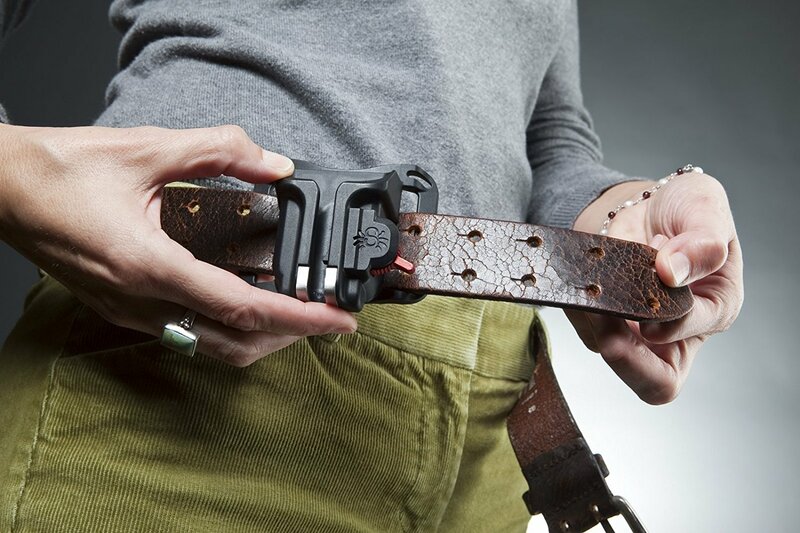 Learn more about the Spider Holster SpiderPro. If you carry a big DSLR like the Nikon D850, using the strap that comes with it is a bad idea. It's not exactly a lightweight camera, and when you add a lens to it, that strap can easily cause you neck and shoulder fatigue. That's why a big, beefy strap like the Peak Design Slide is a great choice. This bad boy can be worn as a sling, a shoulder strap, or a neck strap, so you not only get a comfortable rig but a versatile one as well. With padded nylon webbing, your shoulders and neck with thank you. And because this strap has a smooth side, it glides over your clothes when using it in sling mode. There's a grippy side too for using it in shoulder mode. The Slide has an anchor link system that gives you two points of connection with your camera, making it a much more stable and secure way to carry your big DSLR. In other words, the Peak Design Slide is a jack-of-all-trades strap that will help you work faster and in more comfort. What's not to like about that? Learn more about the Peak Design Slide. If you're after a no-nonsense camera strap, it's tough to beat the Black Rapid Classic Retro RS4. 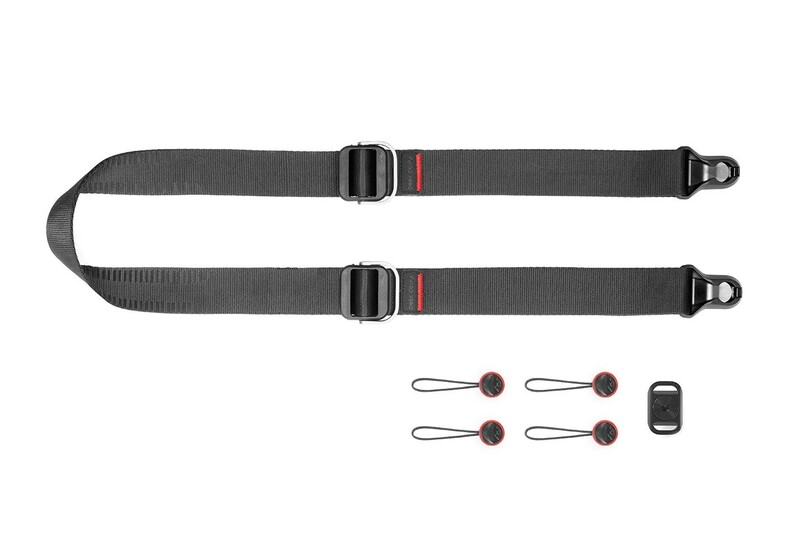 Made of high-performance materials and durable hardware, this strap is ready to go anywhere you want. It's got a slim profile, but doesn't skimp on padding with a well-cushioned pad to keep your shoulders as comfortable as possible. Additionally, Black Rapid has built-in a small zippered pocket on this strap, that way you have a handy place to store things like memory cards. Better still, it can be worn on the left or right shoulder for optimal functionality for the way you shoot. 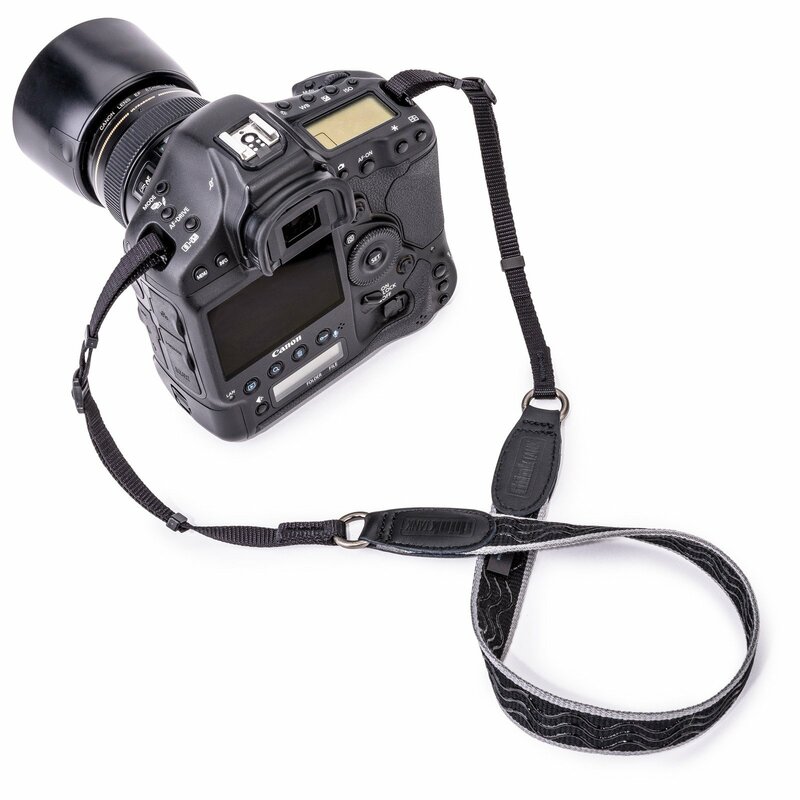 There's no frills with this strap, but it performs well and is highly functional for any kind of photographer. Learn more about the Black Rapid Classic Retro RS4. For active photographers, you might consider a harness system that's designed specifically for the rough-and-tumble world of landscape photography, nature photography, and adventure photography. The Cotton Carrier CCS G3 harness is one such rig. 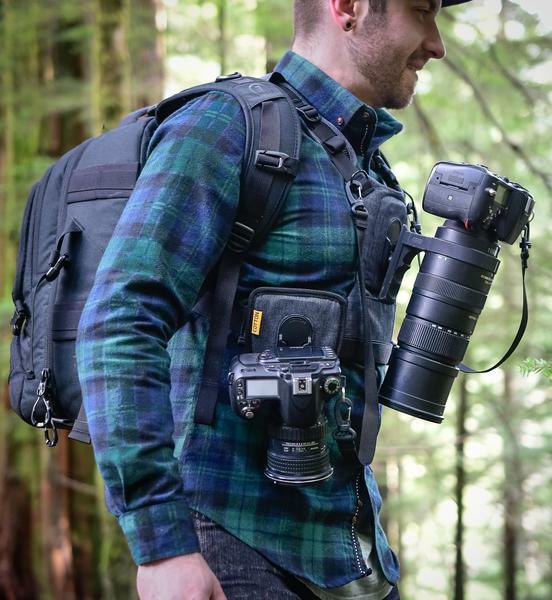 You can carry two cameras and lenses in ultimate comfort and safety, which allows you to work for longer periods of time without fatiguing (and without having to grab more gear from your bag). 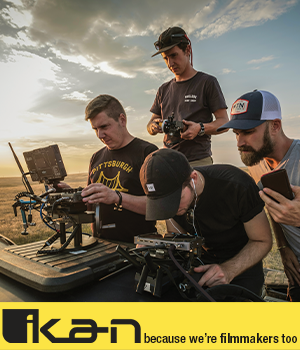 The ergonomic design of this harness distributes the weight you're carrying across your body, making long shooting days seem like a veritable breeze. The harness is incredibly durable, too, given that it's made of Kodra Synthetic Canvas. On top of that, the harness has a DWR coating for increased performance in poor weather. 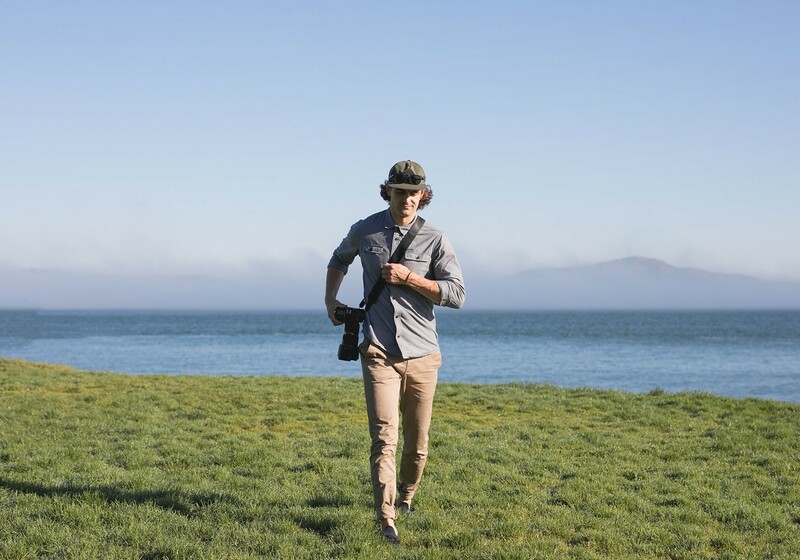 The Twist & Lock camera mounts will keep your gear securely attached, and with the removable Wanderer Side Holster, you can carry a second camera. 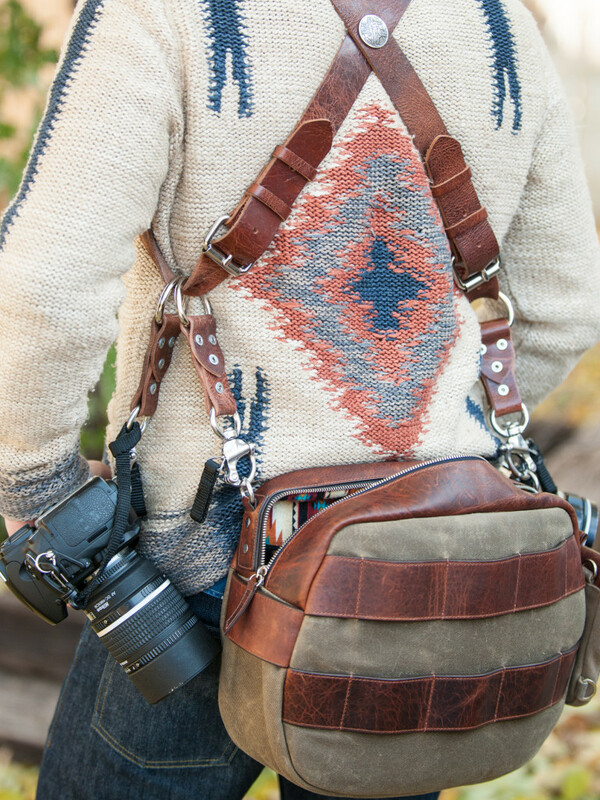 If you don't need the full harness, you can use the holster on your pant belt or waist strap of your camera bag. 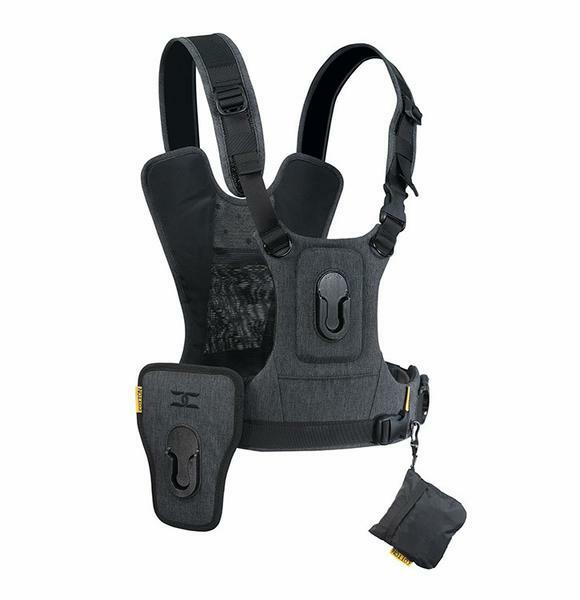 Learn more about the Cotton Carrier CCS G3 Harness. If you have a mirrorless camera system, the Peak Design Slide Lite is an optimal choice for a camera strap. Like it's big brother that was featured earlier, the Slide Lite has tons of versatility and can be used as a shoulder or neck strap or as a sling. The Slide Lite is functional, too, with dual quick-adjusters that provide you with easy access and instant reconfiguration to fine-tune how you carry your gear. This strap also features a new silicone grip to keep it in place when using it as a shoulder strap, as well as lower profile transitions between the strap and hardware to protect against snags. The anchor connectors are smaller and faster as well, yet more secure at the same time. 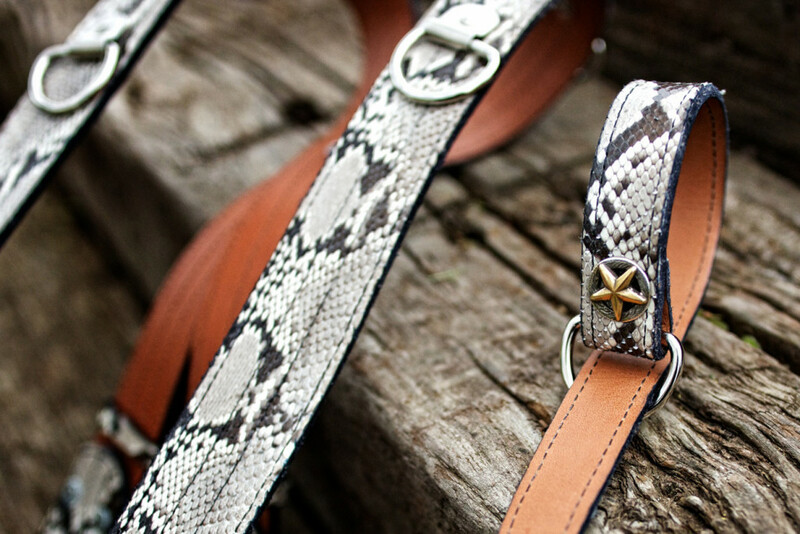 This might be a small strap, but it packs a mighty punch! Learn more about the Peak Design Slide Lite. 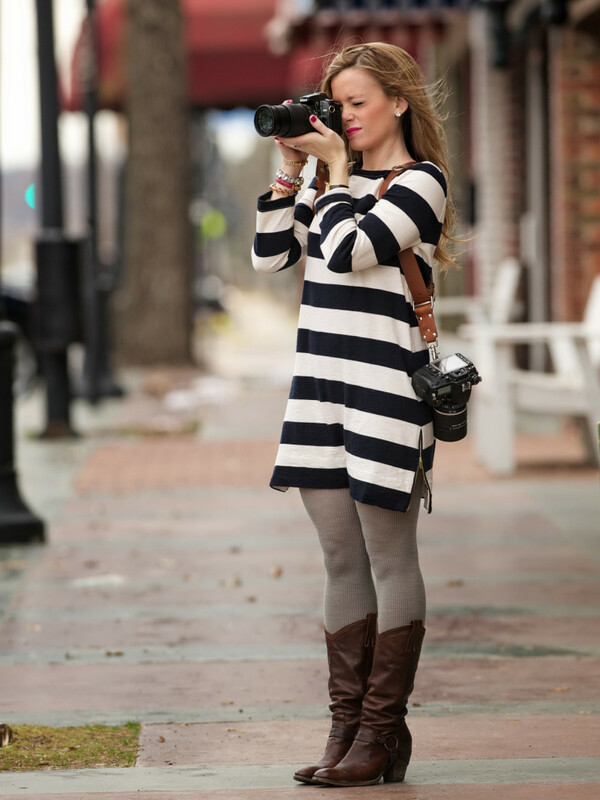 Not everyone shoots with a DSLR or mirrorless rig. 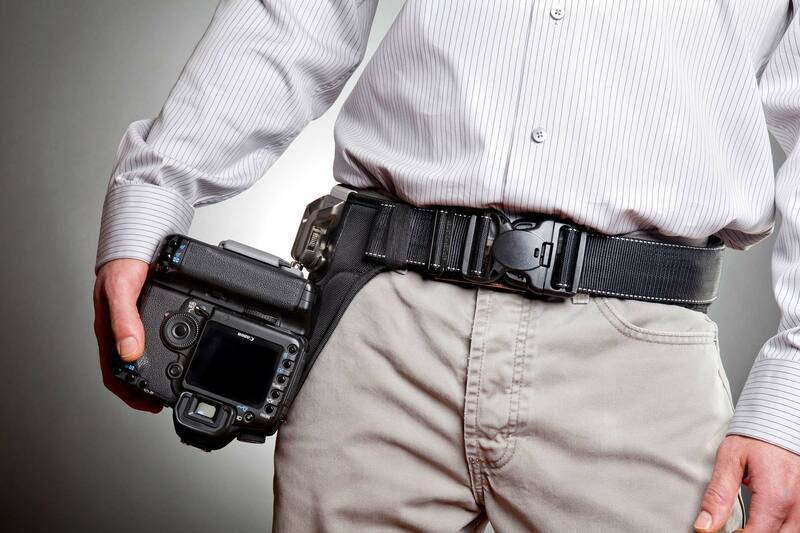 For those of you that work with a point-and-shoot camera, there's a holster for you. The Spider Holster Black Widow was designed specifically for point-and-shoot cameras so you can easily access it to get the shots you want. 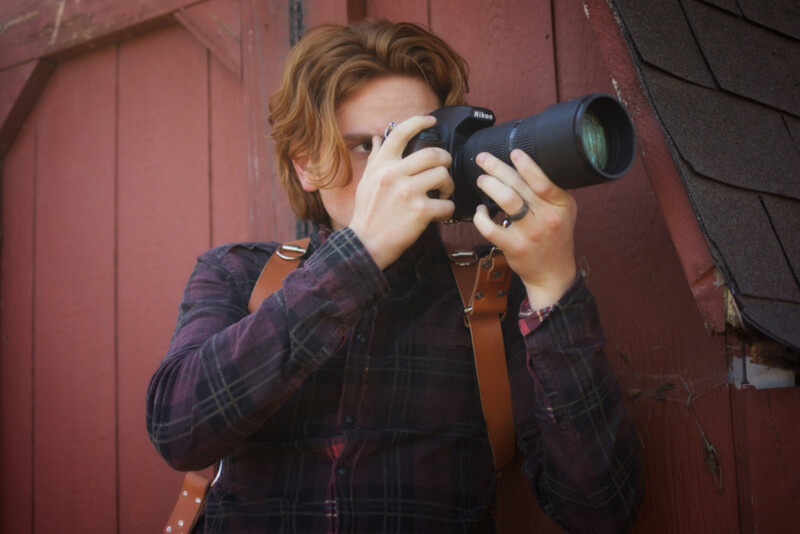 With your camera right there on your hip, it's at your fingertips at all times, and in true Spider Holster fashion, your camera is incredibly secure, too. It's easy to use as well. Just slide the holster onto your belt, attached the holster's plate to your camera, and slide your camera into the holster. 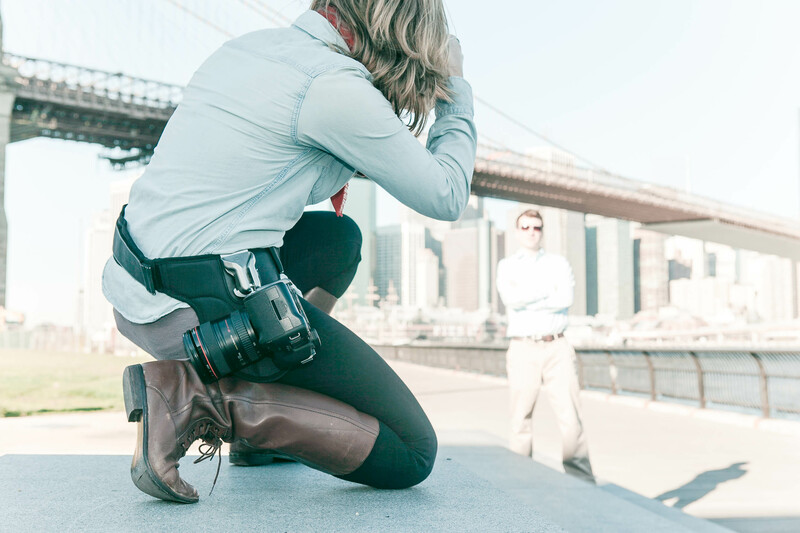 Perhaps best of all, this holster can accommodate mirrorless cameras and small DSLRs too, so when you upgrade your kit, your Black Widow Holster won't be obsolete! Learn more about the Spider Holster Black Widow. 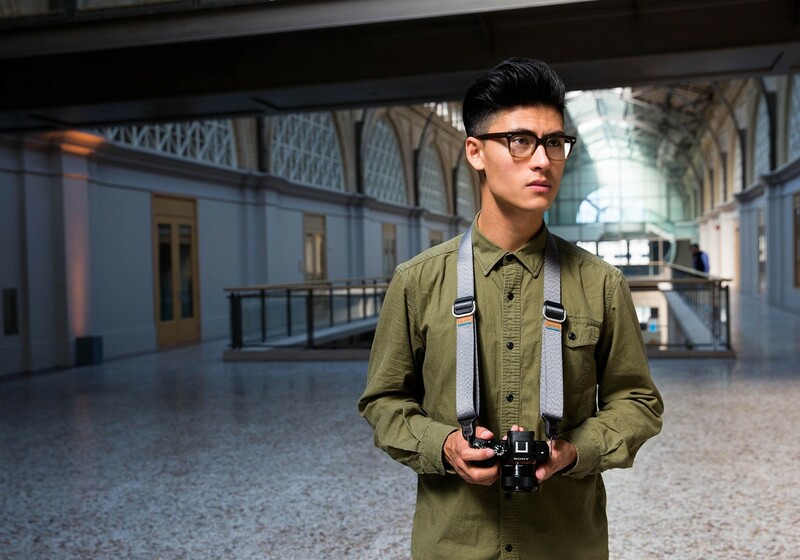 If you're on a budget or you want a camera strap that's comfortable and easy to pack, the Think Tank Camera Strap V2 might be for you. Though the strap is lightweight with a low profile, it still provides a comfortable carrying experience. 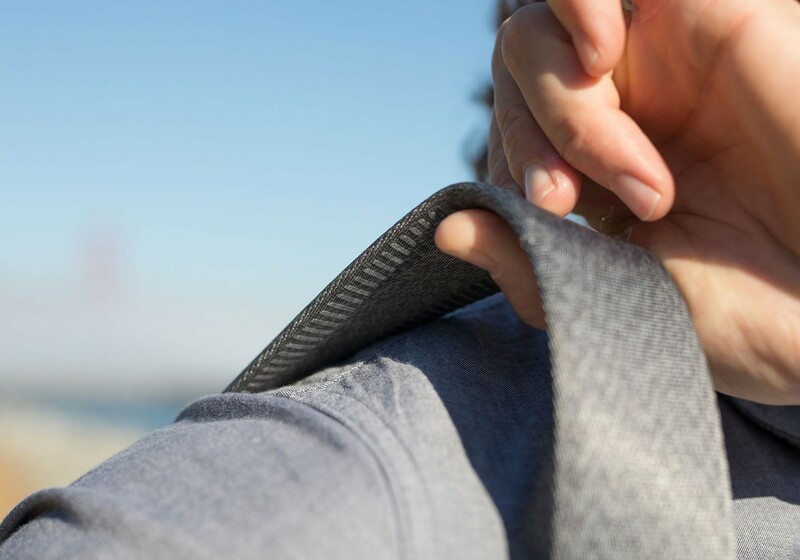 With non-slip material on both sides, you don't have to worry about your gear sliding off your shoulder. And despite its small size, it can still easily accommodate a professional DSLR body with a pro lens attached. There's not many straps on the market that are comfortable, small, and can carry a big load, but the Think Tank Camera Strap V2 is certainly one of them! Learn more about the Think Tank Camera Strap V2.